Our aim is to serve as a “platform” to support a wide range of clients – from startups to global listed companies – in the fields of accounting, tax, and M&A services. We are also eager to build strong alliances, both domestic and international. 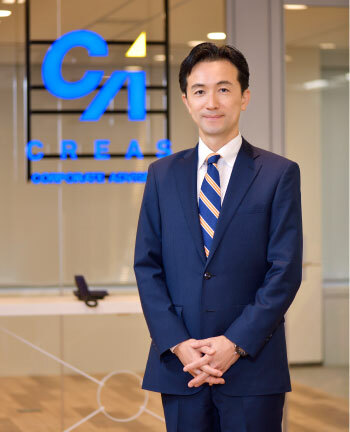 Japan Creas Asset Support Co., Ltd.
Corporate Advisers Accounting Co., Ltd.
Corporate Advisers M&A Co., Ltd. Through our services and support to our clients, we have accumulated abundant experience and know-how in our areas of expertise. We are always ready to provide optimum services to clients of various sizes and business types. 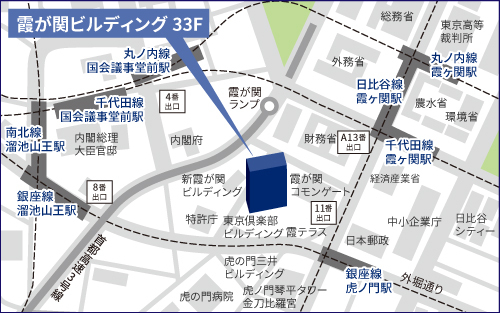 © Corporate Advisers Co., Ltd. All Rights Reserved.